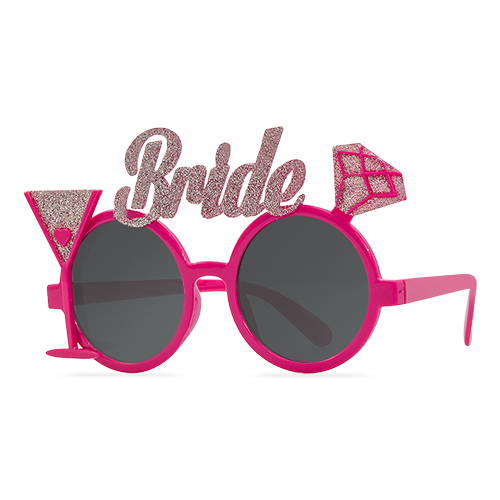 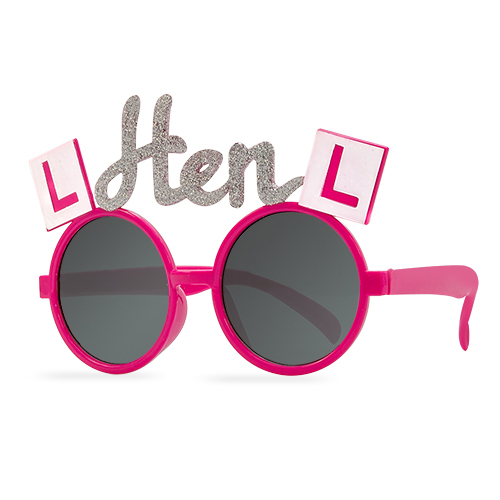 This fantastic pack of nine hen party glasses is one way to make the group stand out. 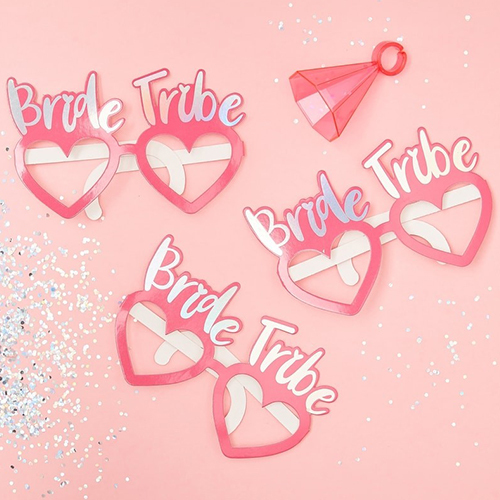 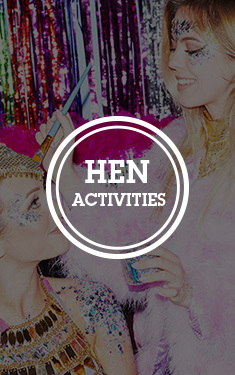 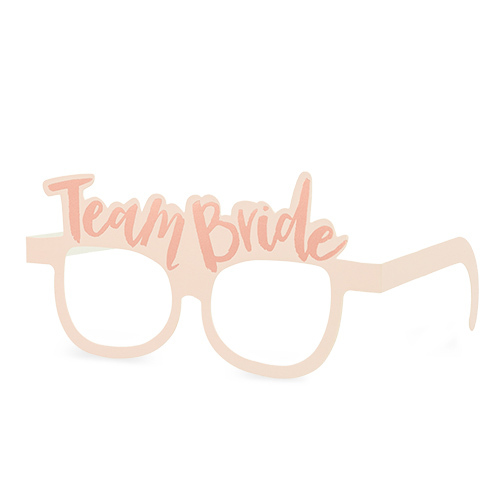 The set comes with one bride to be pair, two Bridesmaids and six which have a hen party design meaning one set may well be enough to kit out the entire group. 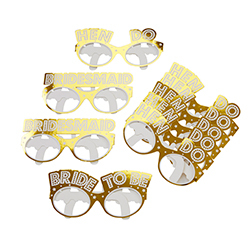 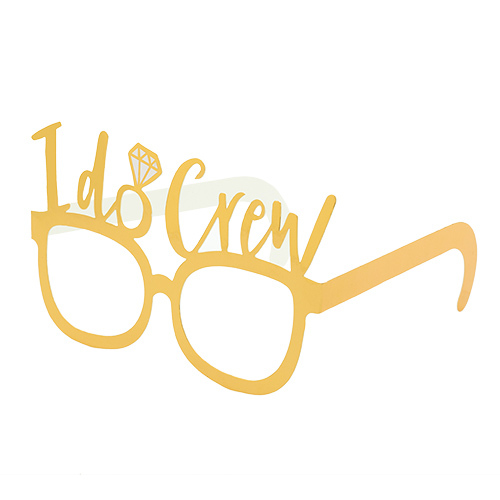 The glasses measure around 16cm long and roughly 8cm high but the different designs do vary, the legs are around 13cm long and have Woo Hoo written on them in white.